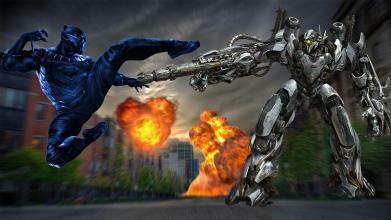 Studio presents for you an amazing 3D fighting game Black lighting Superhero flash Panther : City War Welcome to Black Fast Superhero sharp Panther Grand Vegas City Survival Game 2019 Play and fun superhero flying hd 3d game with Black panther sharp hero is here to rescue big Grand City and also fight with bad superheros spider boy horror hero like bad ninja girl .Your big turtle ninja city is in attack by gangster’s mafia and criminals hero's which hypertrophied the crime ratio in survival city. Become superhero for city survival loaded mission, as a panther superhero black man come to help in grand Salt Lake City , destroy thug’s mafia gangster, crime gangster & to fight the favour crime. Black sharp legend superhero has incredible crime fighting skills kick punch high jumping with high super powers .Prepare yourself well for big city rescue mission where the US Army is unable to control city gangster mafia & fighting criminal actions in the grand city of ghost buster American. Black Mickey Superhero sharp flash Panther Grand City Survival lets you play as an expert panther superhero having strange escape crime & deadly fighting skills which are desirable in highly extreme big city wars mutant. Get ready to eliminate all the city crime gangsters along with real superhero fighters skills new year 2019. Get ready for real injustice superhero fighting & shooting 3D game with help of black panther as superhero fighters cowabunga. You have tried many other flying superhero games but this Black Superhero Panther Grand City Survival game 2018 unlike other is full of adventure and action-packed. The flying heroes takes you on next level samurai. 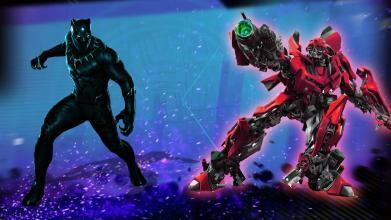 So be ready to play Robbie Black Superhero Panther Grand City Survival Game & take down all enemies in bodyguard battle. The gangsters are using killing sniper shooting gun and doing robbery in banks, factories and households of big city wars and robot are try to destroy lake salt Vegas city. 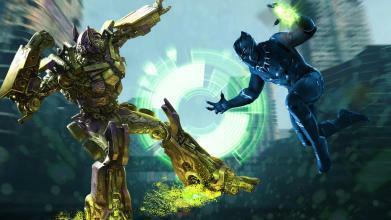 In this situation use your real sharp panther superhero fighting with heavy panther abilities and weapon to safe the American city in Black lighting Superhero Sharp Panther : City War Grand City Survival 2019. Takeover criminals by using your sniper shooting skills & flying heroes powers just like kicking, jumping & super power moves. You will be able to fight on all the best known pursuance planes and mobile interceptors of our generation, as well as war prototypes of leading air forces hero. One of the best high jumping games presents you a jet fighter sharp with lit action. Take-off from a carrier in vegas lake city to meet your squadron and engage in dogfights with furious team and solo gangster. Our war game flight simulator features both multiplayer and solo campaign with different city rescue missions and survival. A war thunder is roaring, spread your wings, leader! Game Feature : • Choose your favorite Panther hero and save the civilians • Show your throwing boll fighting skills & powerful punches • 3D graphics with lovely city • Face the unknown dangers and fear! • Run, jump and fight against enemy. •Amazing power-up use Panther power Black Superhero sharp Panther Grand City war action-packed 3D game with amazing superheroes powers. Superhero fighting games is the top action game of the year 2018 and 2019 with superhero fighters lightning speedster flash panther hero in the grand city battle war.Survive the innocent peoples from these evil gangsters robot & clean the crime vegas lake city. Fly panther hero city escape battle is an amazing 3D game for those who’s the super hero lovers and superhero flying games fans. 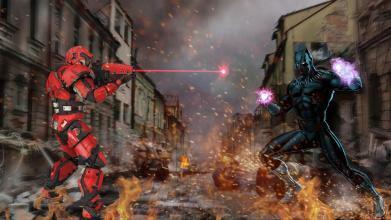 Become sharp panther superhero to chase the terrorists in grand city attack. 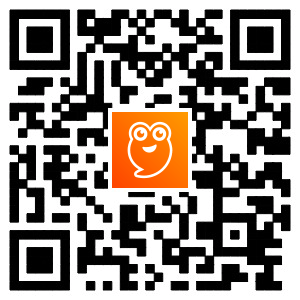 So do your duty as real survivor Futuristic hero in realistic battle war. This escape crime battle is the real shooting battle between the criminals and evil gangsters. It’s time to show your expert shooting strike powers as a superhero for your city and kill all terrorists and survive.